This system has several phases spanning from pointing at symbols on a communication board, exchanging large cards with symbols or real photo’s for the item, and using smaller hook and loop fastener routines and schedules. 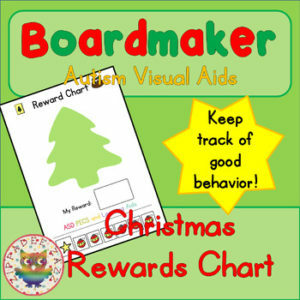 Visual aids can be used for in a variety of situations and occasions, such as: school, shopping, and home. Some children who are non-verbal find visual resources brilliant for communicating their wants and needs. Our range of Boardmaker and real stock photo visual aids have been tried and tested, and we’ve received excellent feedback regarding successful response rates and communication breakthroughs. This work is licensed under the Creative Commons Attribution-NonCommercial 3.0 Unported License. To view a copy of this license, visit http://creativecommons.org/licenses/by-nc/3.0/ or send a letter to Creative Commons, 444 Castro Street, Suite 900, Mountain View, California, 94041, USA.